ISLAMABAD: The Pakistan Electronic Media Regulatory Authority (Pemra) on Saturday took strong notice of broadcasting 'baseless news' by Geo News and Dunya News regarding alleged misuse of authority by Minister of State for Interior Sheharyar Afridi and Prime Minister’s no-confidence in performance of Finance Minister Asad Umar. In a statement issued here, Pemra said the two television channels had been given two days to come up with evidence regarding the reports they ran and tickers displayed as well. It noted that the two channels did not take version of the two sides in this connection, which ran contrary to the authority's code of conduct. The authority has issued show-cause notices to these channels. 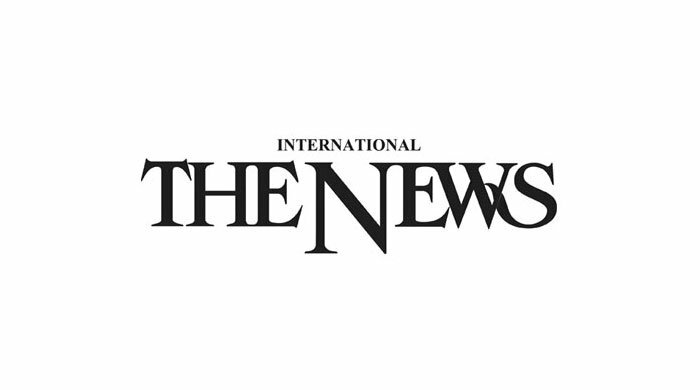 Pemra noted that these channels report that the Minister of State had caused a loss to the national exchequer by spending hundreds of thousands on renovation of his official residence while they also ran tickers that Prime Minister Imran Khan had expressed no-trust in the financial policies of Asad Umar. It pointed out that the Ministry of Information and Broadcasting had already denied these reports. The authority said that in case of inability of these channels to produce evidence on these reports, they would have to apologise and this should be aired repeatedly during prime time. Moreover, if they failed to produce evidence or did not respond to the notice, the authority would unilaterally proceed against them accordingly.